Have a nosy! There are some fantastic photos of Weddings, pre-wed shoots, family sessions and Wayne’s international work. 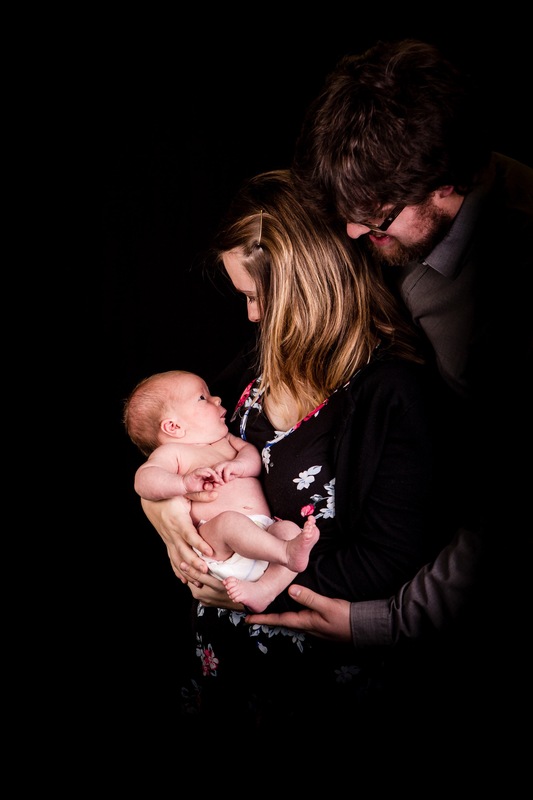 I said whilst I was pregnant that I wanted a newborn photo shoot when Alfie was very little. We provisionally booked it for when Alfie was going to be 3 weeks old (if he was to arrive on his due date!) but it turned out he was 15 days old at the shoot. We went to Sutton Community of Christ Church, which Wayne and Linda had turned into a mini studio, to a lovely and warm room with backdrops, blankets and beanbags ready to take some photos. 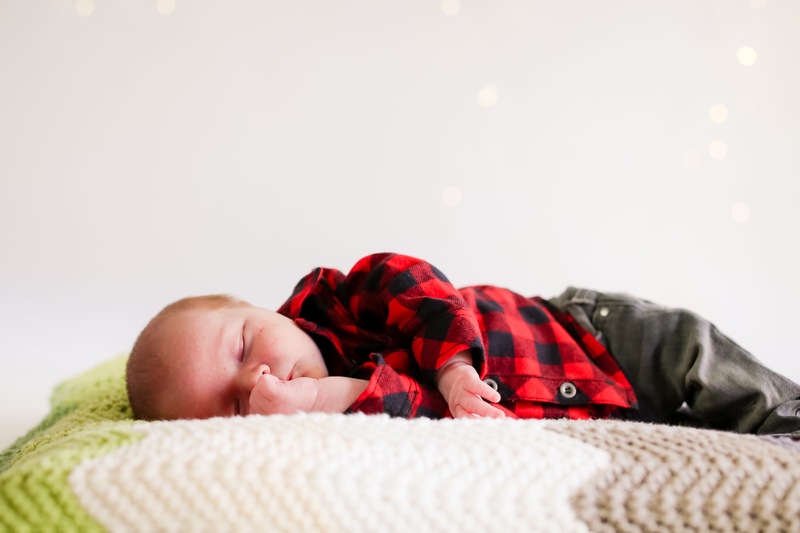 Wayne recommends that newborn shoots should take place before they are 2 weeks as they are easier to position and move around without disturbing them too much. 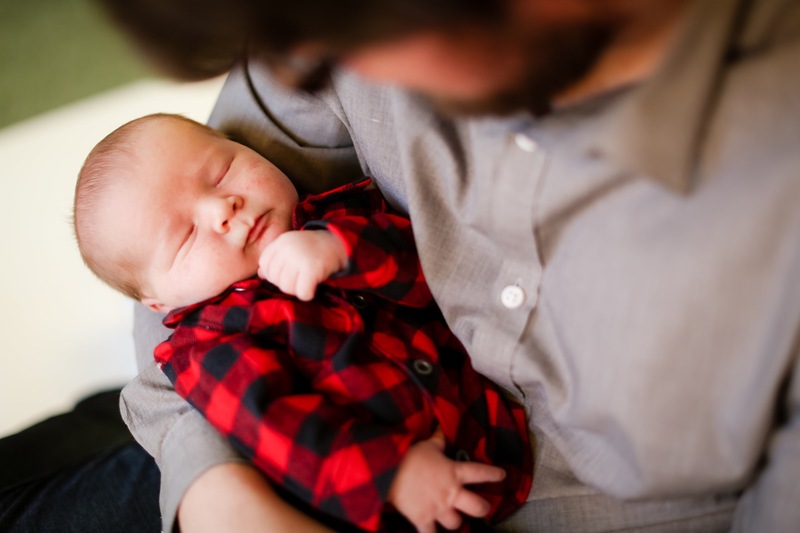 We needed to go when Alfie was 1 day old for that as he knew his own mind already, and did not want to be positioned for cute photos we wanted! We had lots of breaks, nappy changes, cuddles to settle him down, feeding breaks, working with a baby is hard! Have you seen those cute baby photos of them lying on daddys arms with no clothes on? Well, we attempted that. The reason I say attempted is that when Alfie was put in that position, he smiled, and then poo’d all over Dan and all over the beanbag! I don’t think Dan was as impressed however! Unfortunately there is no photographic evidence of that one! We got some amazing photographs that we will treasure forever, and remember the little baby stage. A big thanks to Wayne and Linda and we can’t wait for some more amazing photos in the future!